With the latest Amazon Echo advertising campaign dominating our TV screens it is hard to ignore the rise of smart appliances. These appliances fall under the category the Internet of Things (IoT). The Internet of things generally means anything that is connected to the internet, but as stated in Wired it is ‘increasingly being used to define objects that talk to each other’. These objects can be anything from household appliances such as kettles to publicly owned bins. IoT is a huge industry, with 150 million smart appliances currently available for consumption. It is also a growing industry with a lot of potential and a bright future. However for the industry to reach its potential, security systems, network systems and management systems will need to be updated. This is especially necessary considering the high level of damage a hack could invoke upon an individual or community. As Network World point out an industry like the Internet of Things will always need to evolve to keep up with consumer needs. This may mean increasing machine to machine communication in all sphere’s of manufacturing, including highly intelligent cars. 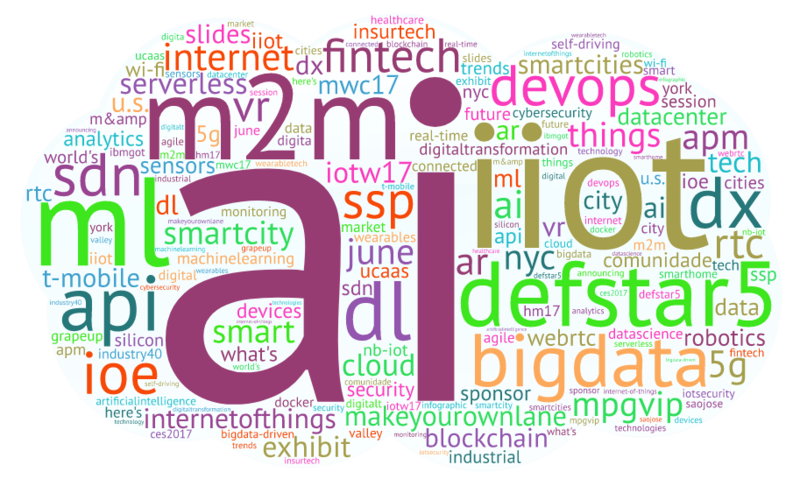 We were very interested in seeing which individuals, brands and publications were leading the social media debate around IOT, so we analysed over 10.8 million tweets mentioning the key words: IOT or “internet of things” OR internetofthings from Jan 1st – June 7th 2017. We then identified the Top 100 most influential individuals, brands and publications leading the discussion. Below, is another network map showing recent interactions with the number one influencer Evan Kirstel. This map was created with our Influencer Relationship Management software (IRM). If you are interested in learning more about identifying, managing and engaging with influencers click here to get in touch! 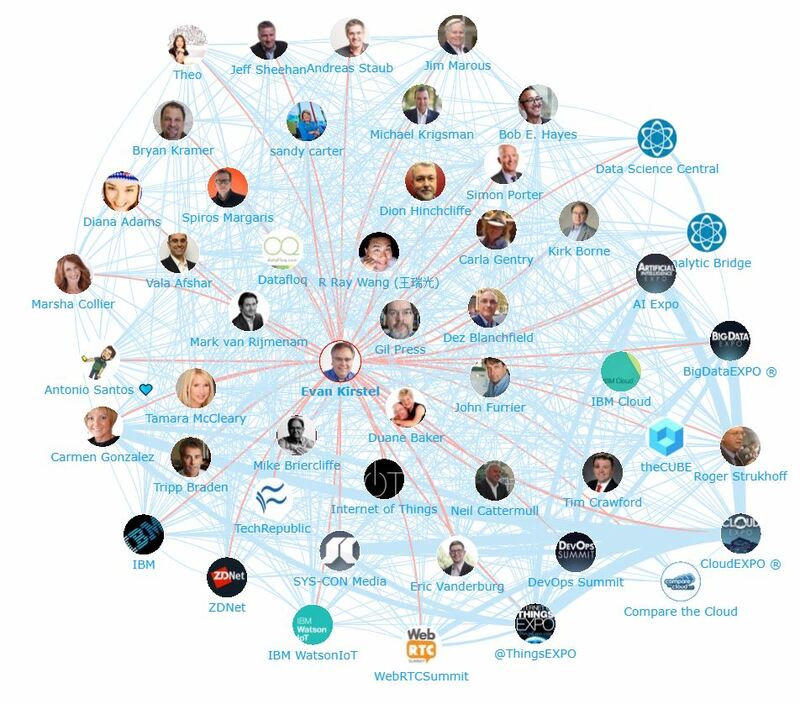 Below, you can find a pie chart showing the relative number of brand mentions by the key IoT influencers. This tells us which out of the top brands has the biggest share of voice among the top influencers discussing IOT counting posts from 1st January – 7th June 2017. The most popular brand in our analysis was Amazon with a 41% share of mentions among the top IoT influencers, this is not surprising considering the large strides Amazon have been making in the IoT market. Alexa stole the show at CES17 this year. Apple were 2nd with a 22% share of voice, with the Apple Watch, Earpods and HomeKit gaining a lot of attention. Google follows with 12% share of voice, with their Nest Labs acquisition receiving the most lot of mentions. 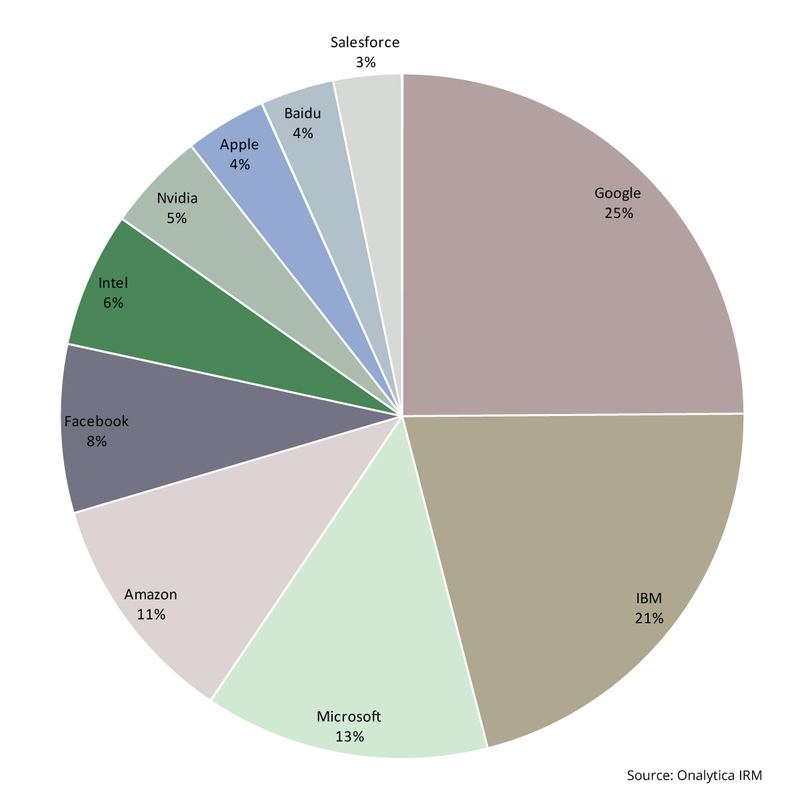 IBM were 4th in the top IoT brands with a 7% share of voice. Their products IBM Watson and Bluemix stirred a lot of debate. Microsoft also received a 7% share of voice with their Azure IoT Suite driving the most attention. 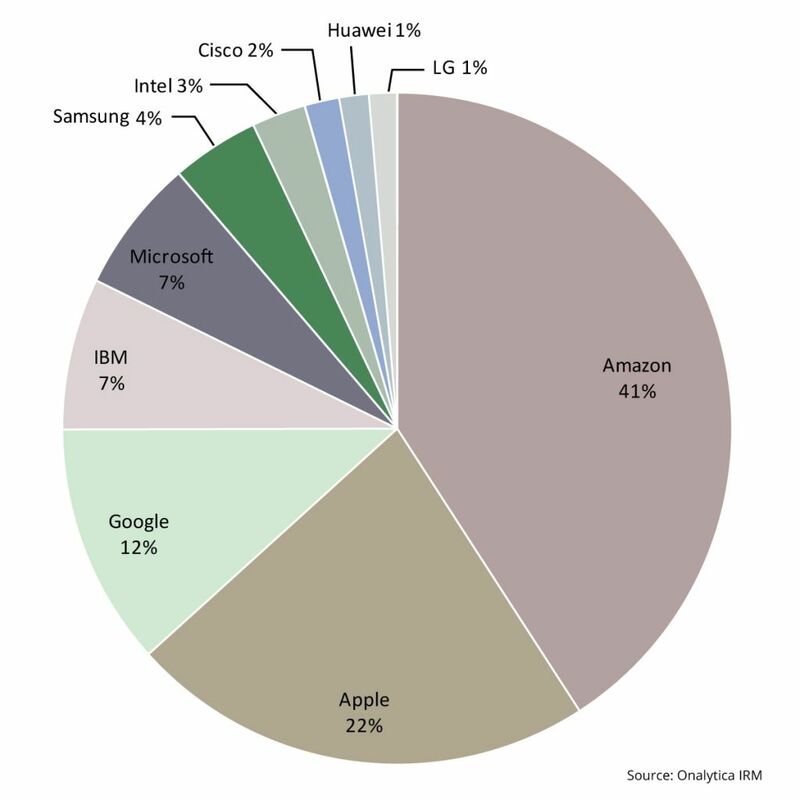 Samsung came 6th with a 4% share of voice followed by Intel, Cisco, Huawei and LG. 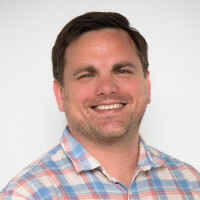 It is interesting to see that Artificial Intelligence, IIOT, M2M, Machine Learning and Big Data all accompany IOT as the top connected topics. 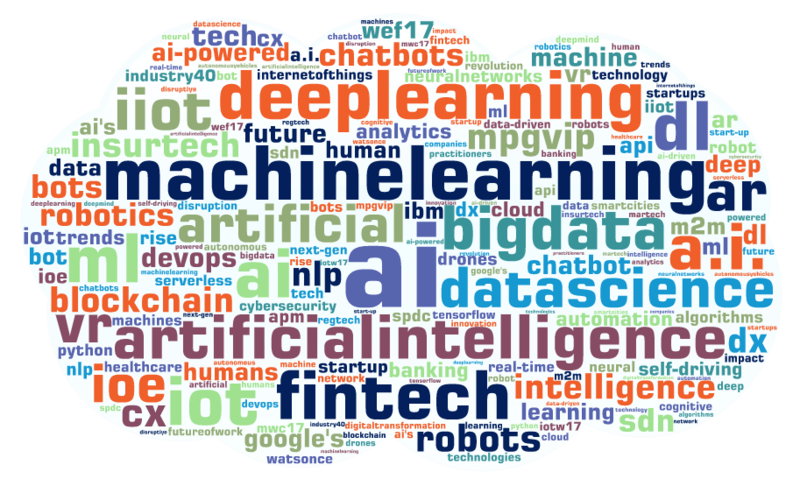 Also worth noticing, is the presence of Fintech as a top IOT-related topics, illustrating the impact IoT will have on the financial services market. 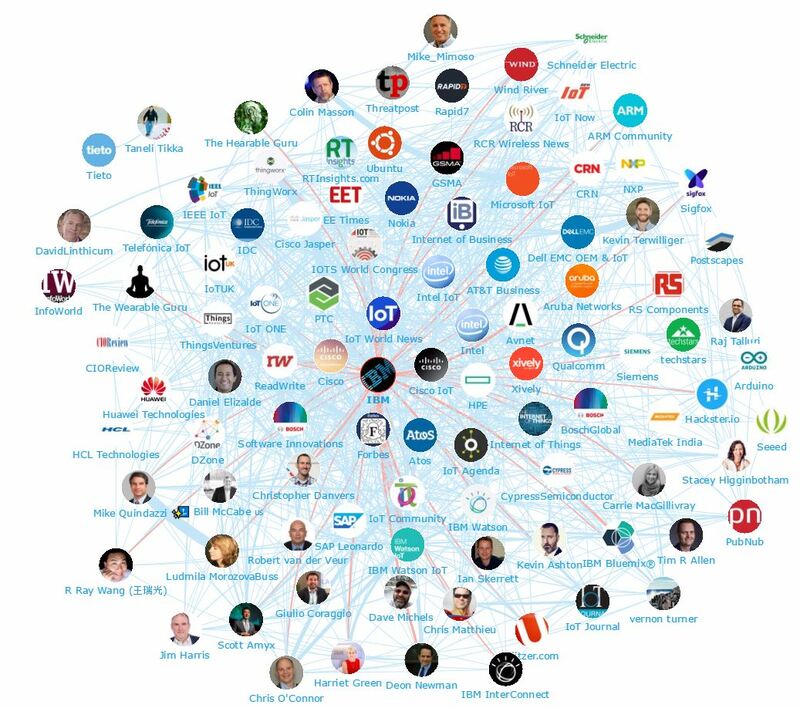 We looked at all the individuals engaging on Twitter to bring you a list of the top influencers around IoT. Below is the top 50, if you want to see who ranks from 50-100 be sure to download the full report by clicking the download button below. 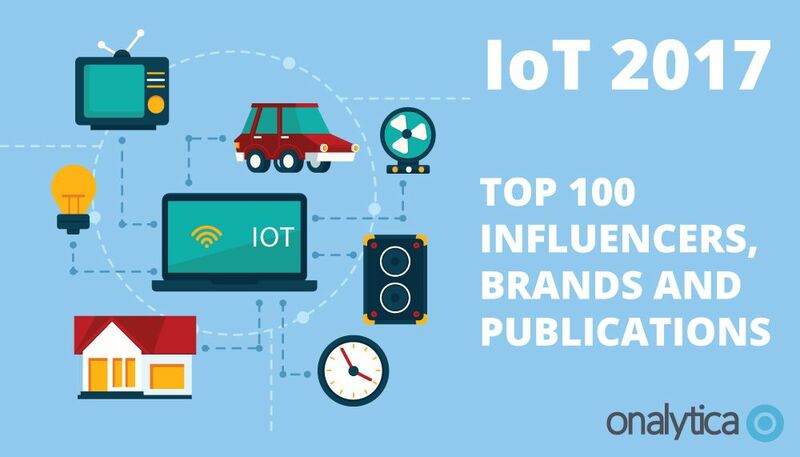 We also looked at all the brands engaging on Twitter to bring you a list of the top brands talking about IoT. Below is the top 50, if you want to see who ranks from 50-100 be sure to download the report to get the full top 100 list, and see who are most the influential brands in IoT. As part of our new analysis, we scanned all the publications engaging on Twitter to bring you a list of the top publications talking about IoT. Below is the top 50, if you want to see who ranks from 50-100 be sure to download the report to get the full top 100 list. Disclaimer: As ever with these lists, it must be stressed that the ranking is by no means a definitive measurement of influence, as there is no such thing. The individuals, brands and publications listed are undoubtedly influential when it comes to driving discussion around IoT.